AVANCE challenged m ARCHITECTS to design a prototype facility that would be a special place where staff, children, and parents can feel at home while they work, teach and learn. 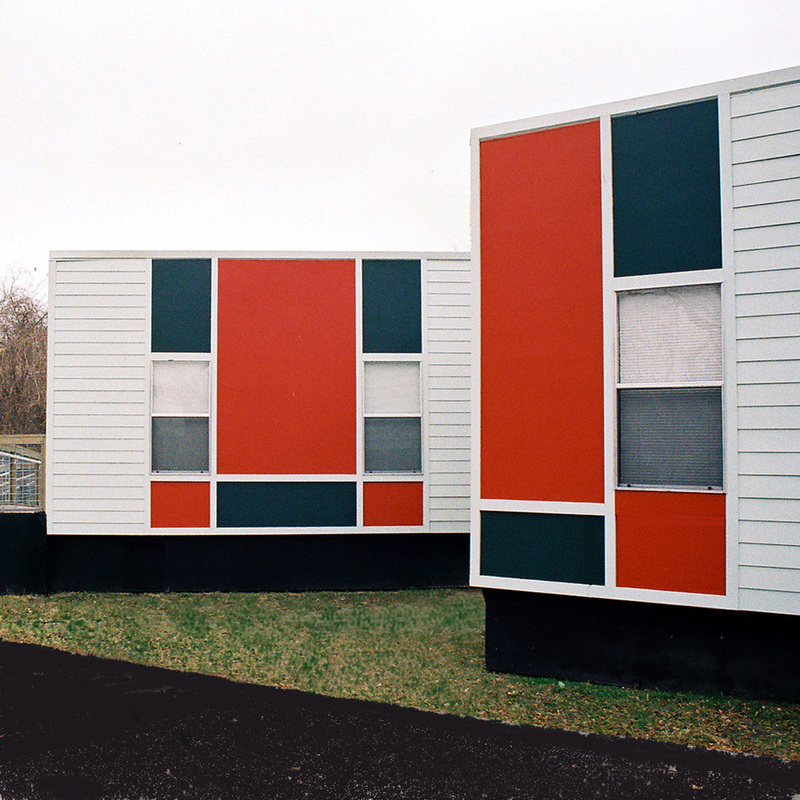 To meet the challenge within time and budget constraints, m ARCHITECTS conceived a "kit of parts", utilizing pre-fabricated modular units along with site-built elements to create a unique spatial composition. The project won an AIA Houston Design Honor Award for its creative and economical solution to an ongoing problem. m ARCHITECTS served as principal architect in association with The Oliver Studio who served as project designer.